Most people have heard about geothermal energy. They know that it sounds like it might be something they could be interested in for their home heating needs or commercial building. What exactly is geothermal heating and cooling? How does geothermal energy work? This page will provide geothermal energy videos to help you understand the process of building a home with geothermal heating. It will also educate you on how geothermal energy works and if it’s a viable option for your project. This video explains the process of how geothermal energy is produced and used in residential and commercial geothermal heating and cooling projects. An option for geothermal energy is sonic drilling. This provides a quicker option and is a less intrusive option than digging a large geothermal field. We hope you find these geothermal energy videos educational and helpful in your decision to use geothermal heating and cooling in your project. You can also visit and subscribe to the GeoForce Energy YouTube channel for more geothermal videos. Please contact us today at 604.897.3411 to discuss your options or fill in our short form and we’ll contact you right away. 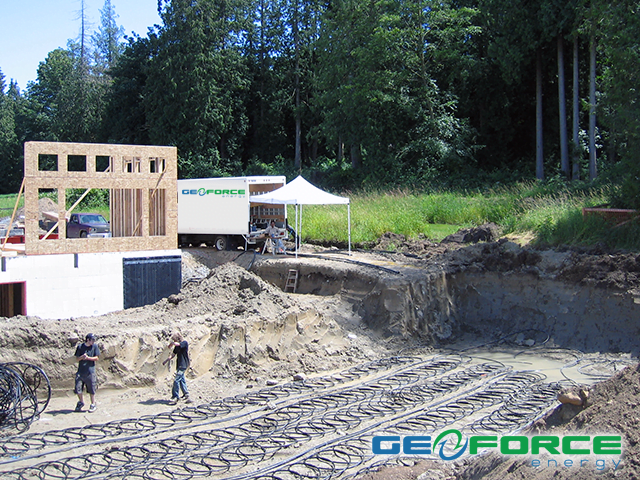 GeoForce Energy provides professional Vancouver geothermal energy solutions. 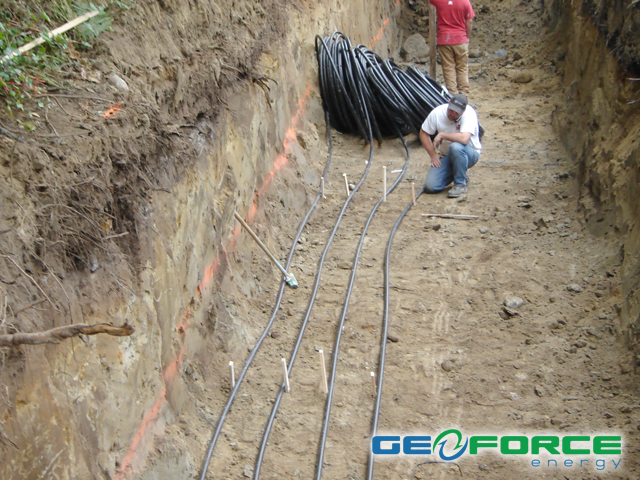 With years of experience installing both commercial and residential projects, GeoForce is your best choice when you are considering geothermal heating and cooling. 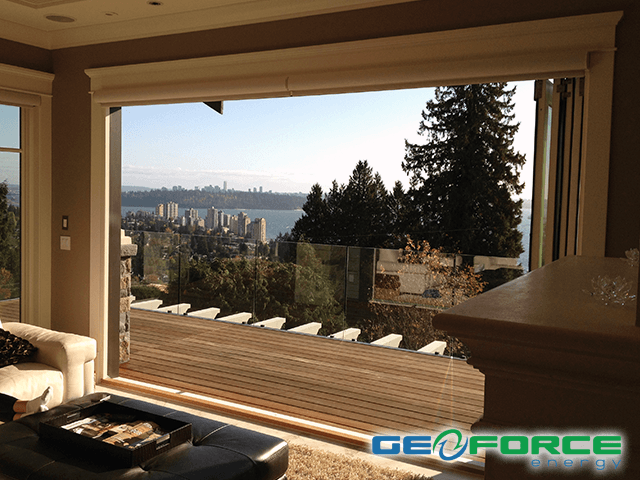 GeoForce Energy services Vancouver, West Vancouver, Lions Bay, Squamish, Whistler, Richmond, Tsawwassen, White Rock, Surrey, South Surrey, Langley, Cloverdale, Burnaby, Port Moody, Aldergrove, Abbotsford and Metro Vancouver.